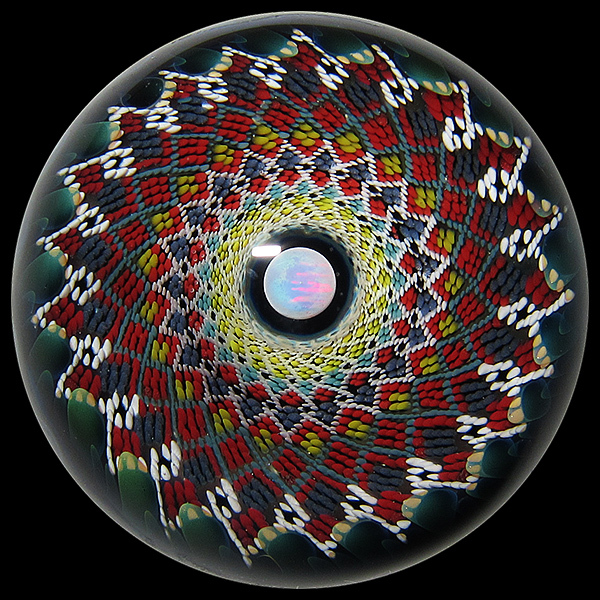 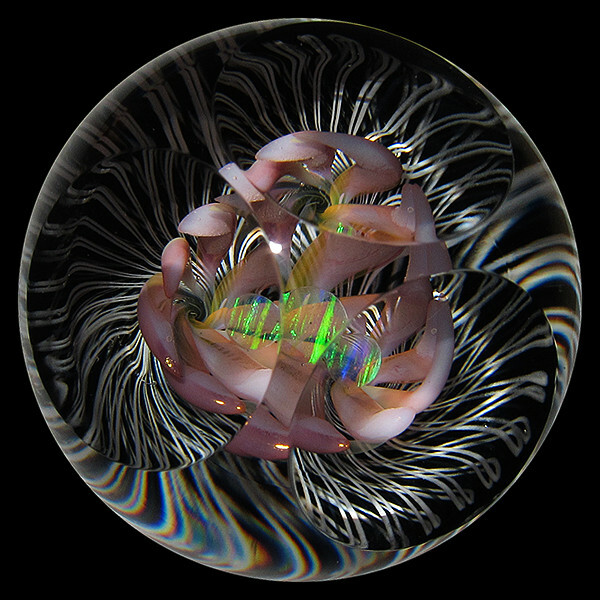 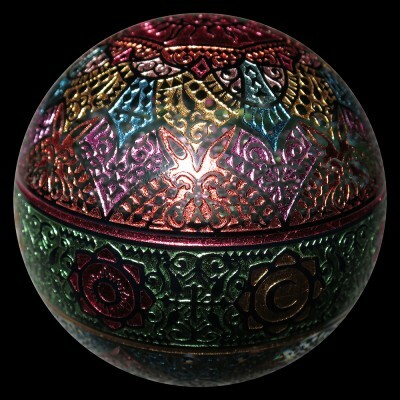 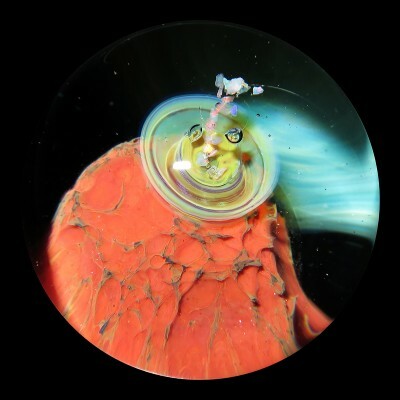 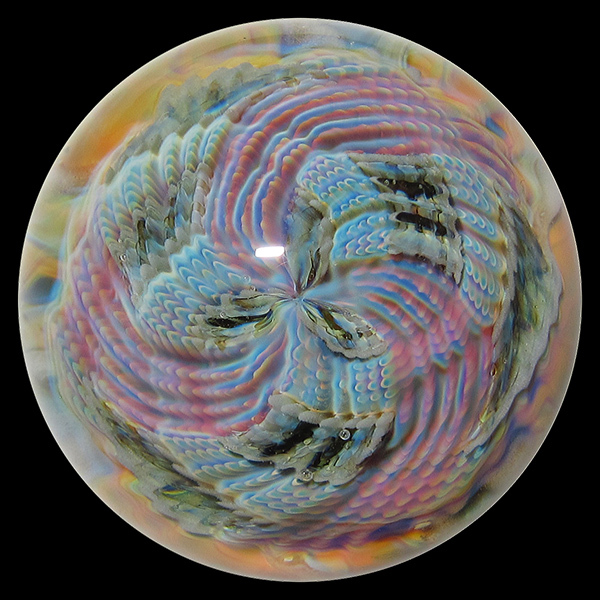 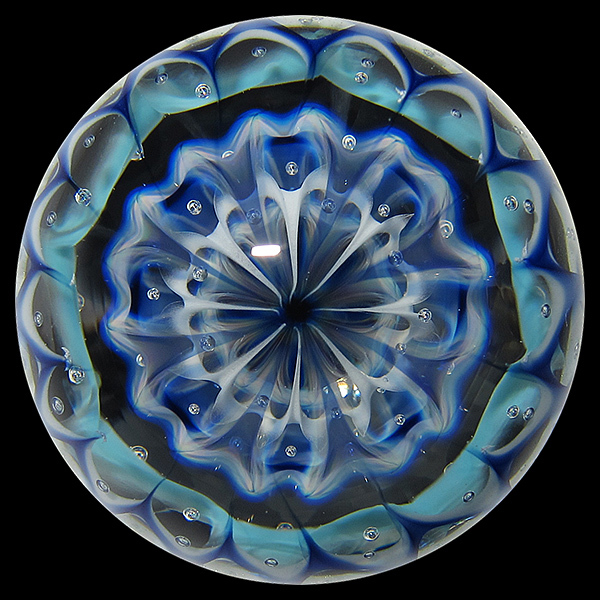 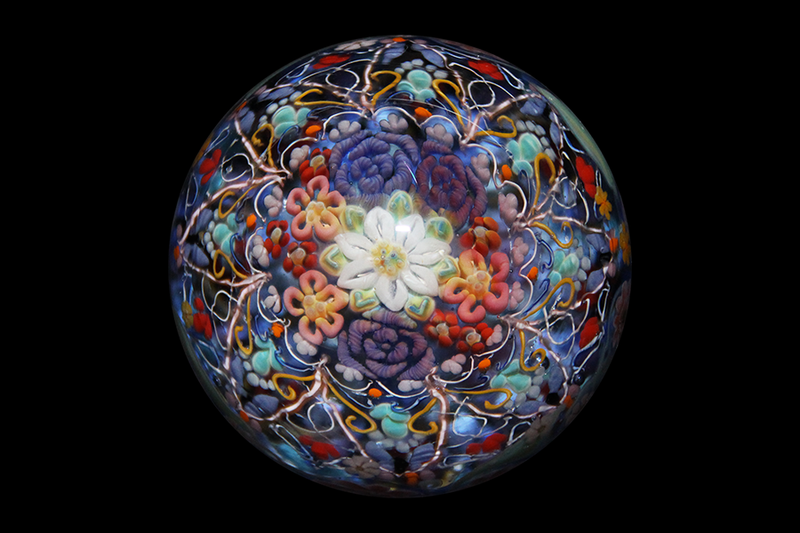 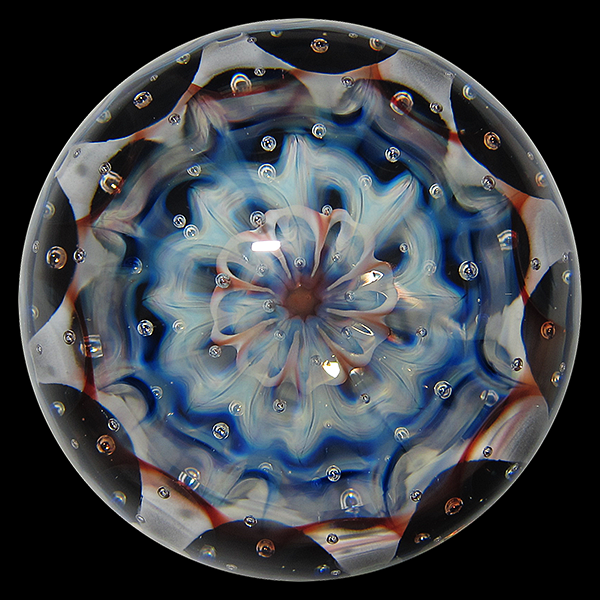 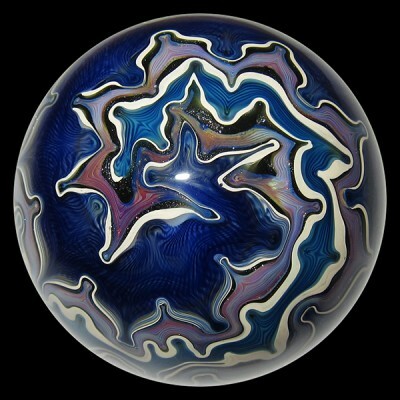 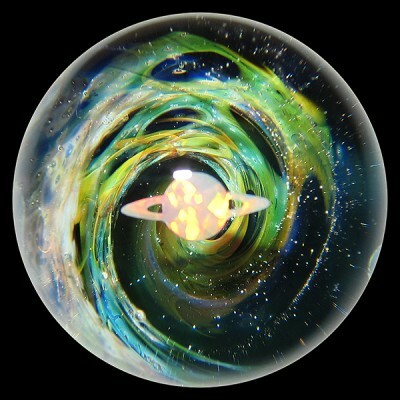 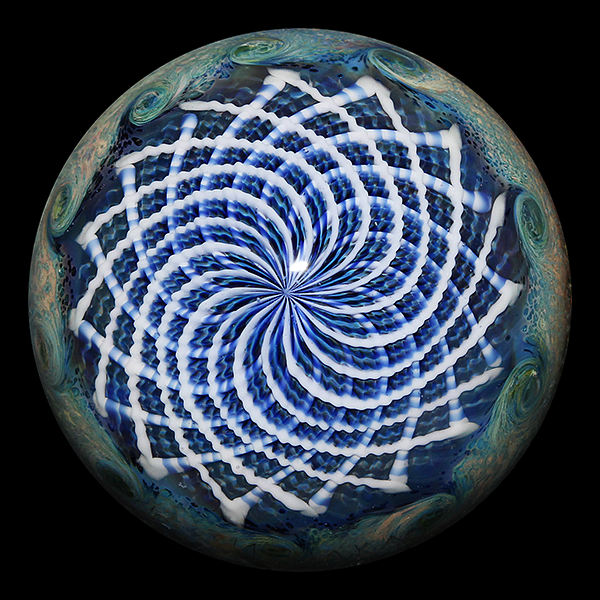 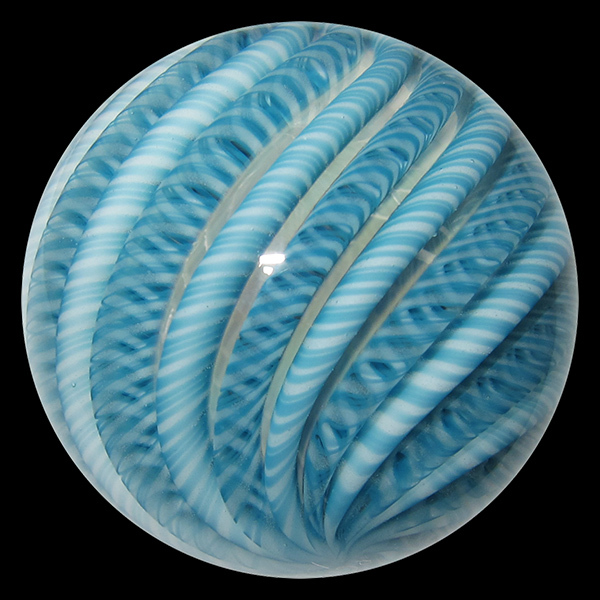 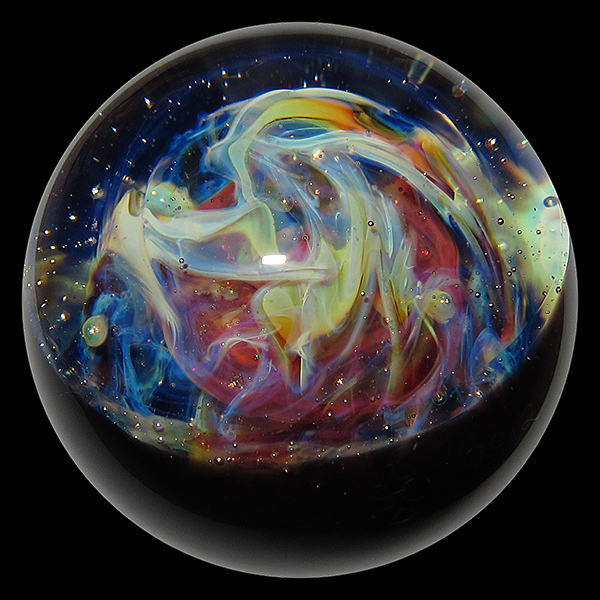 Glass marbles are so involved, so wondrous – they are one of the few art forms that you really have to pick up and spin around in your hand to fully appreciate. 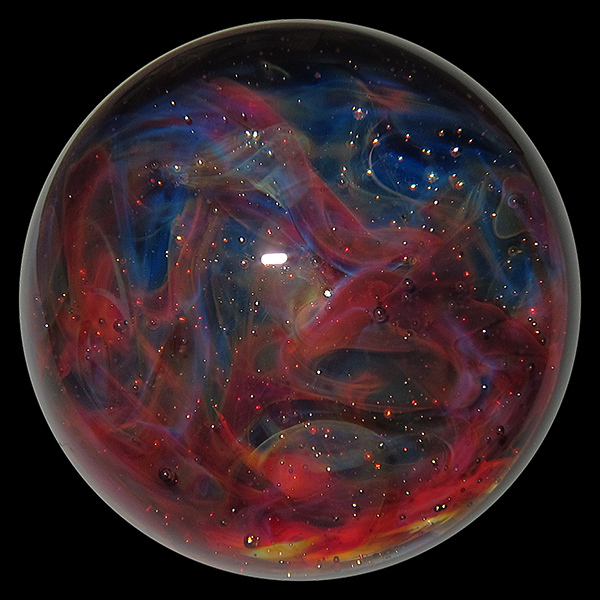 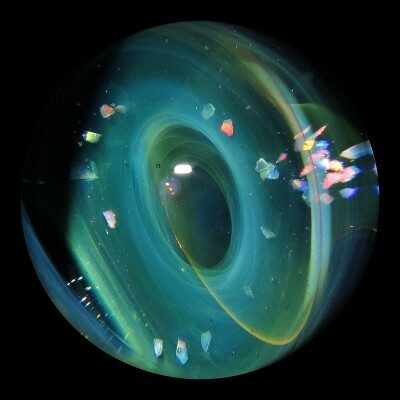 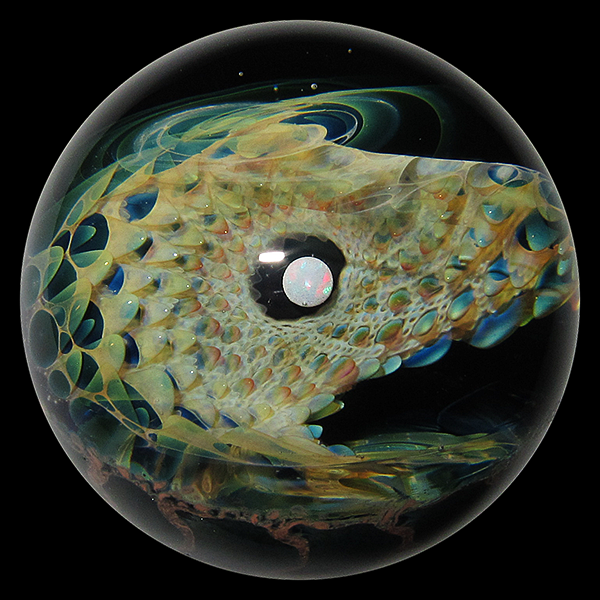 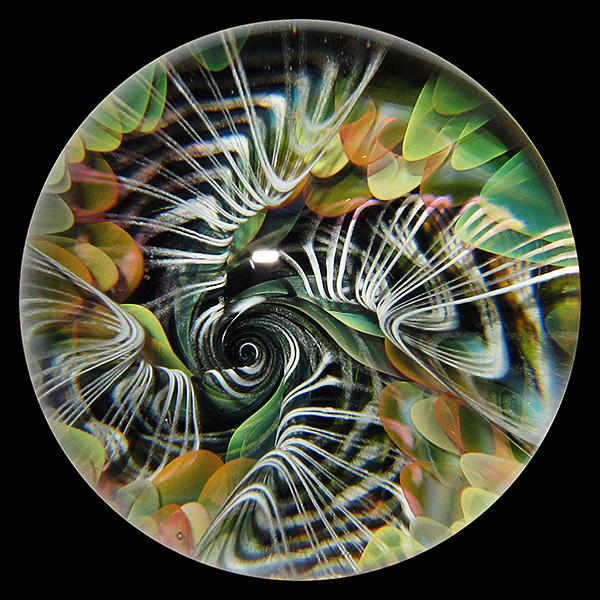 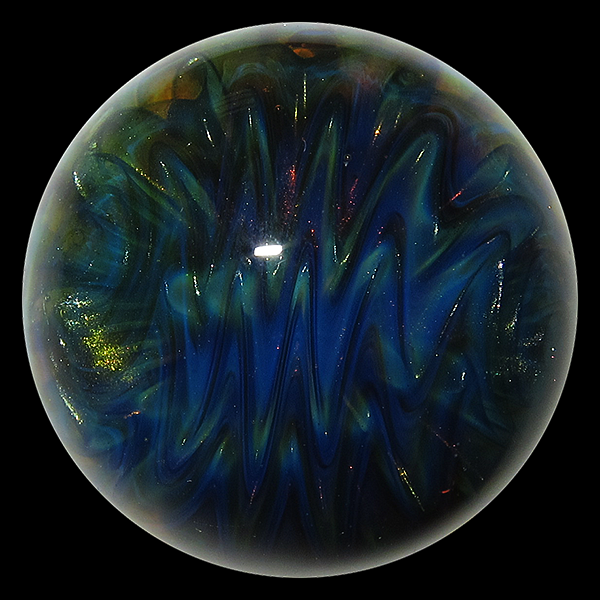 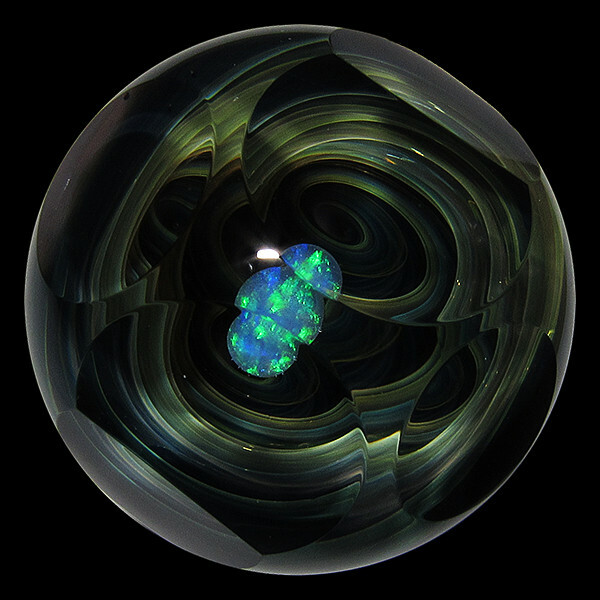 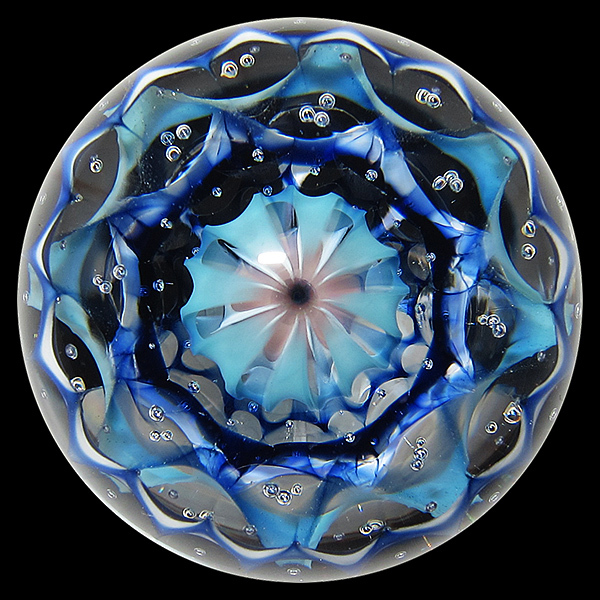 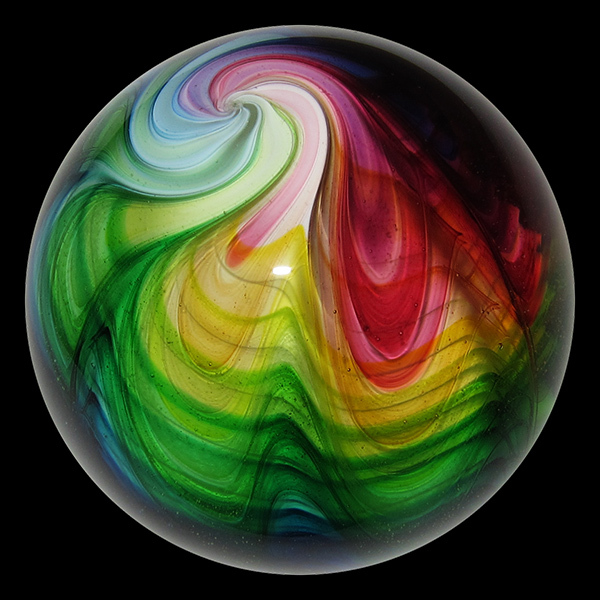 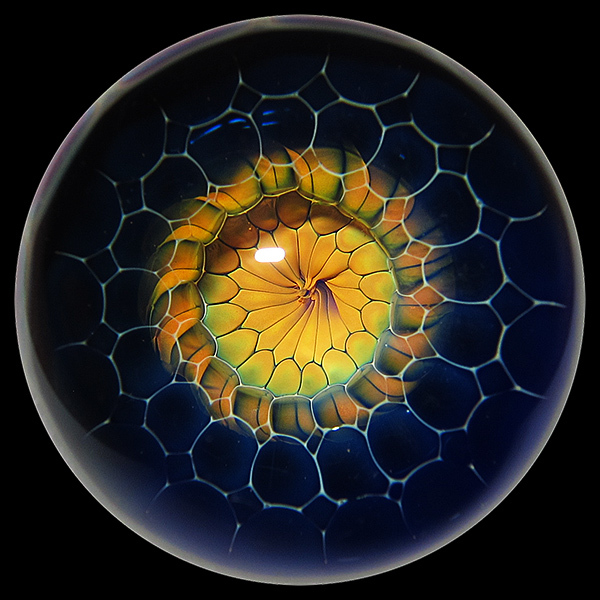 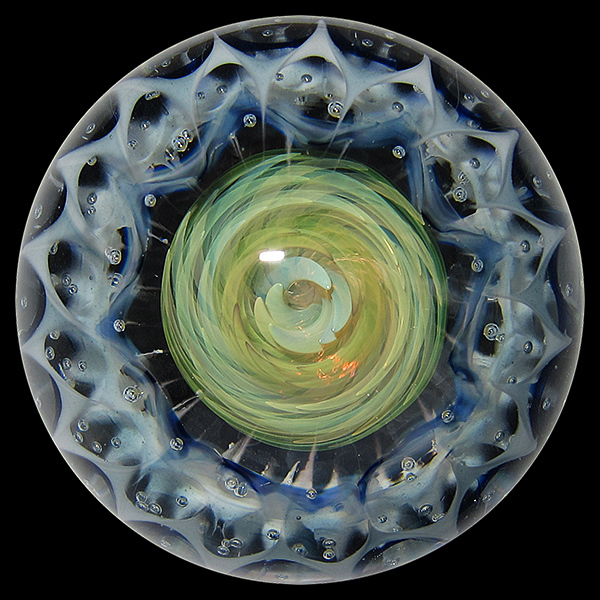 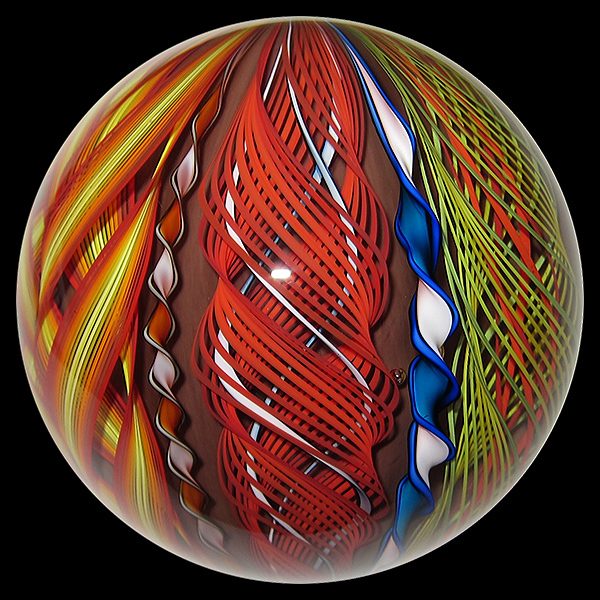 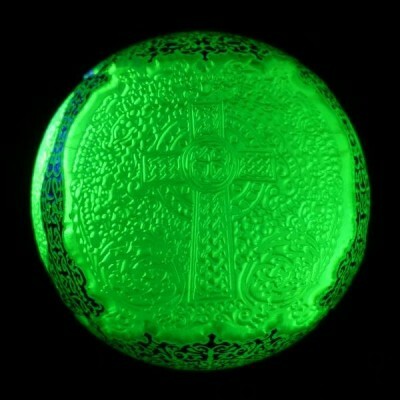 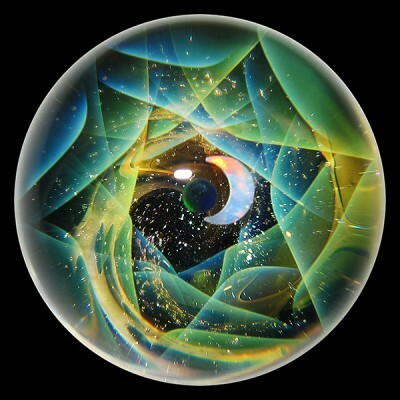 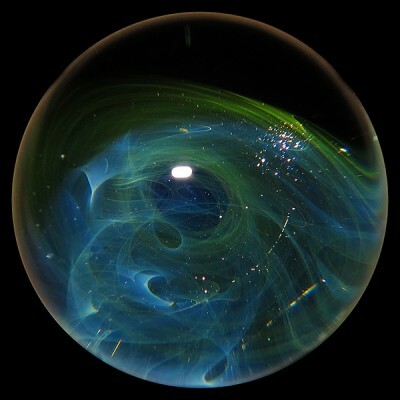 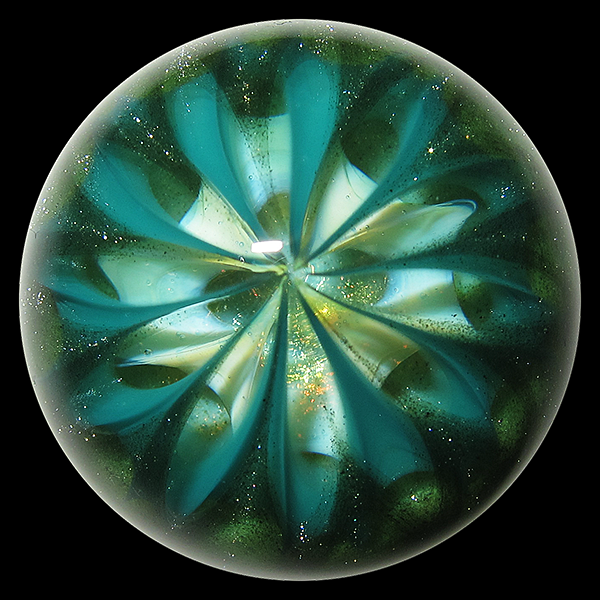 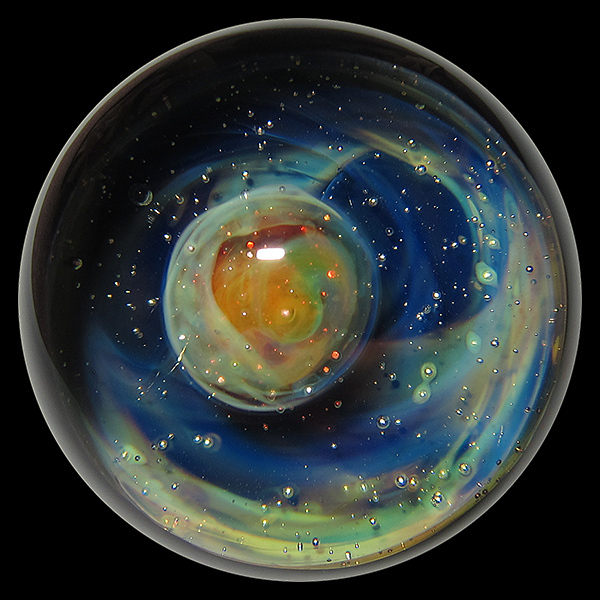 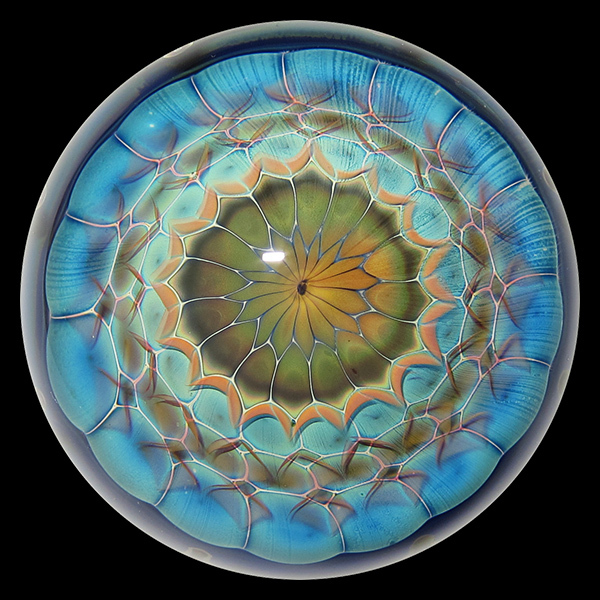 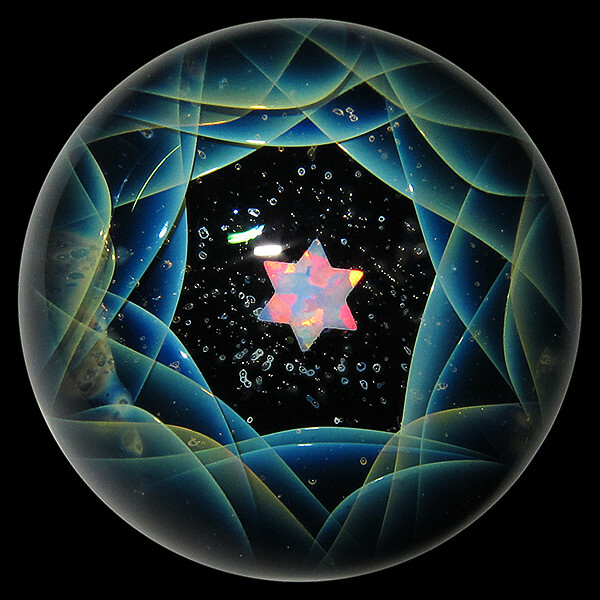 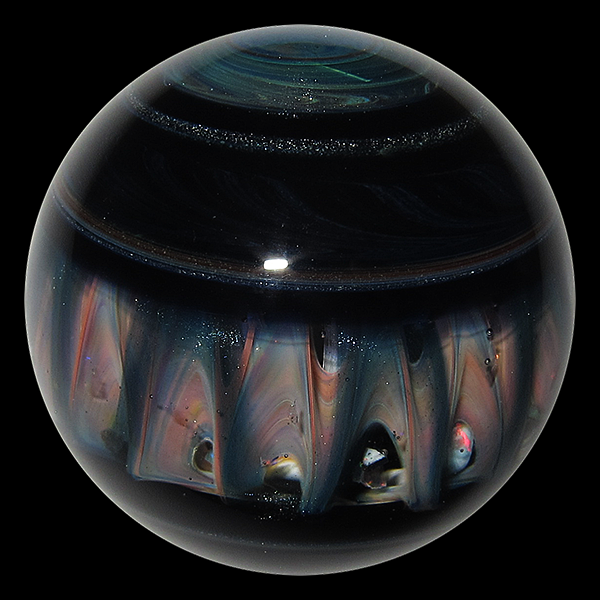 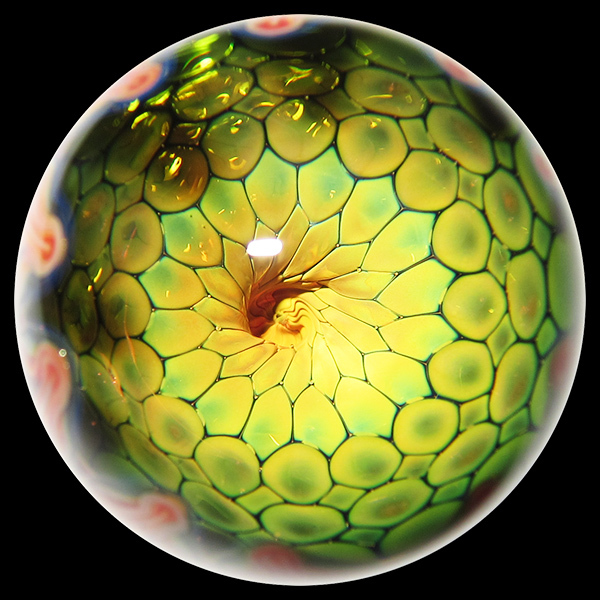 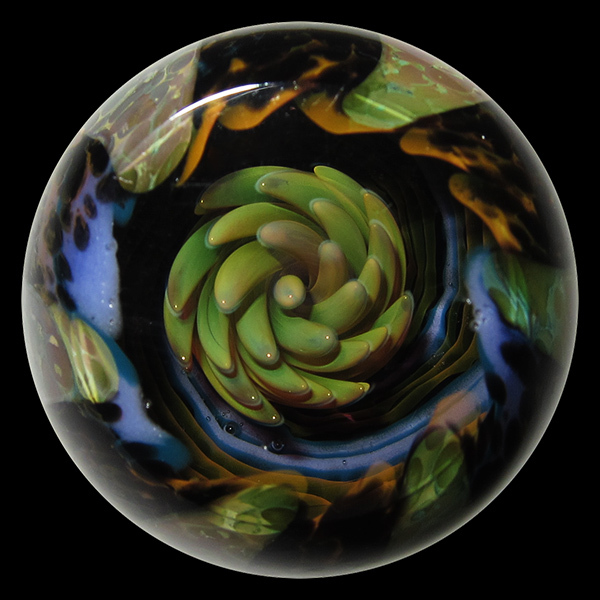 The depth of the glass, the optics of the sphere, and the 360 degrees you can appreciate it from – there is no surprise why art glass marbles are some of our favourite pieces to collect and sell. 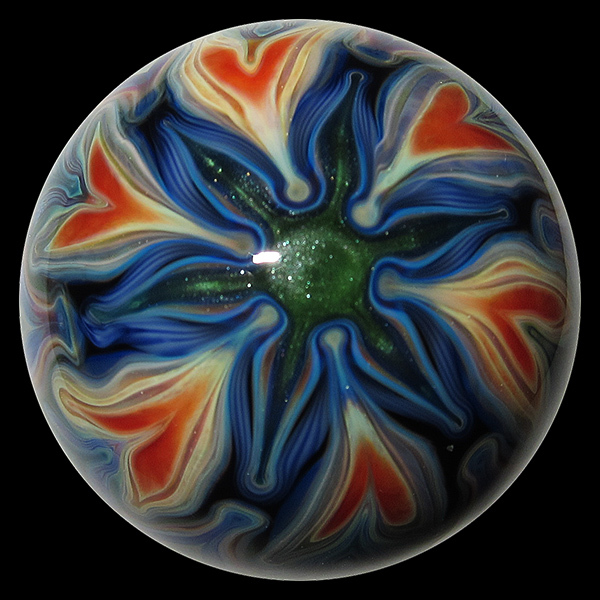 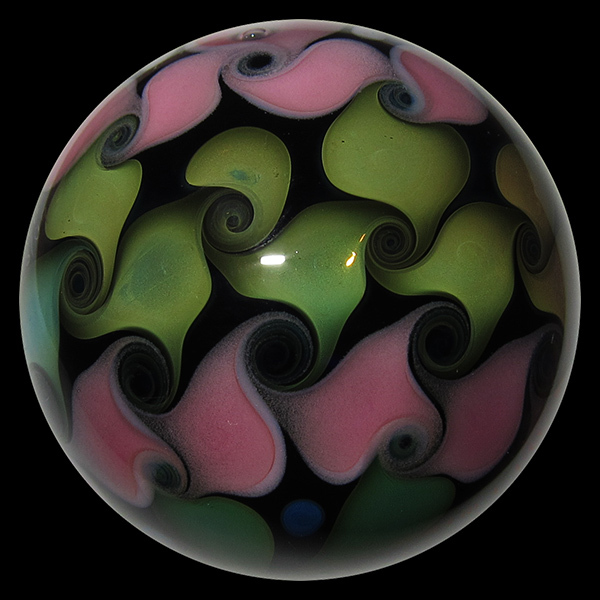 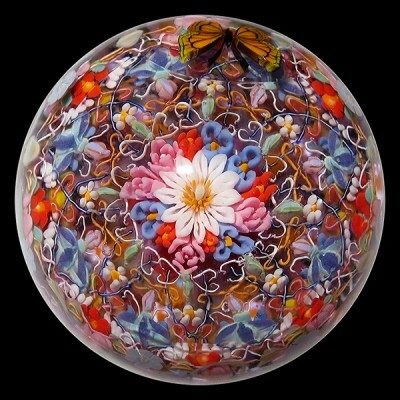 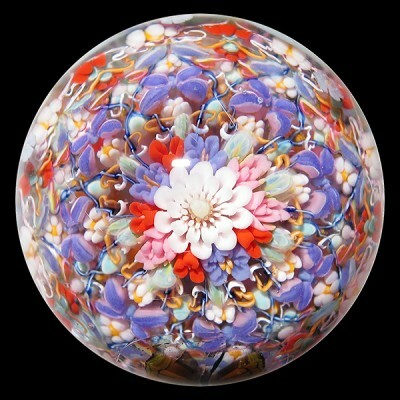 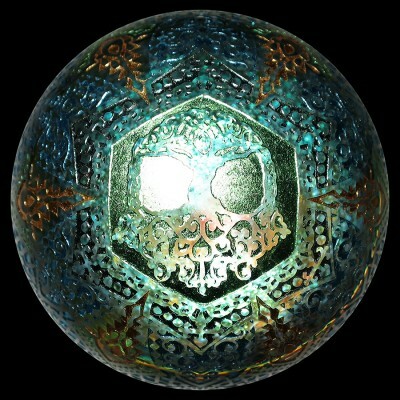 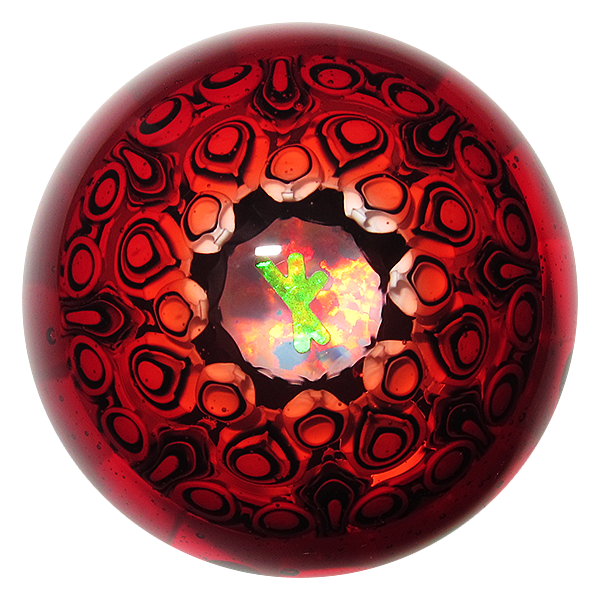 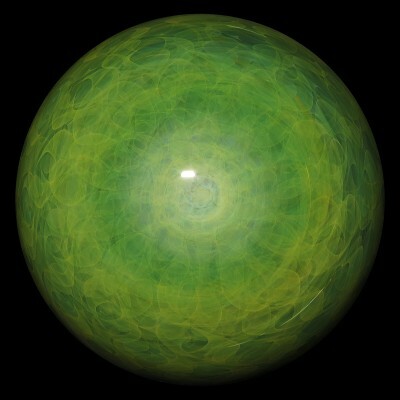 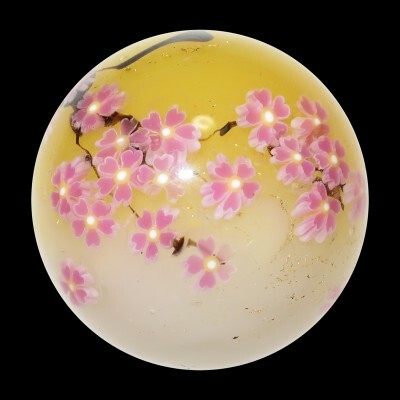 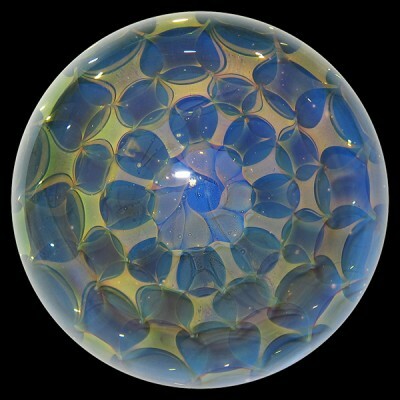 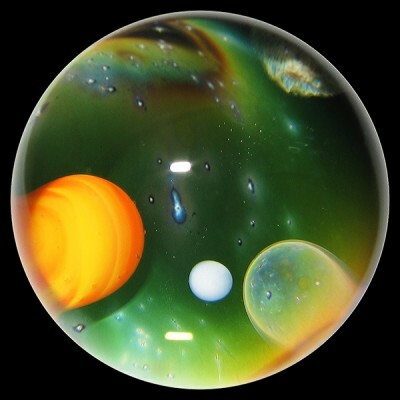 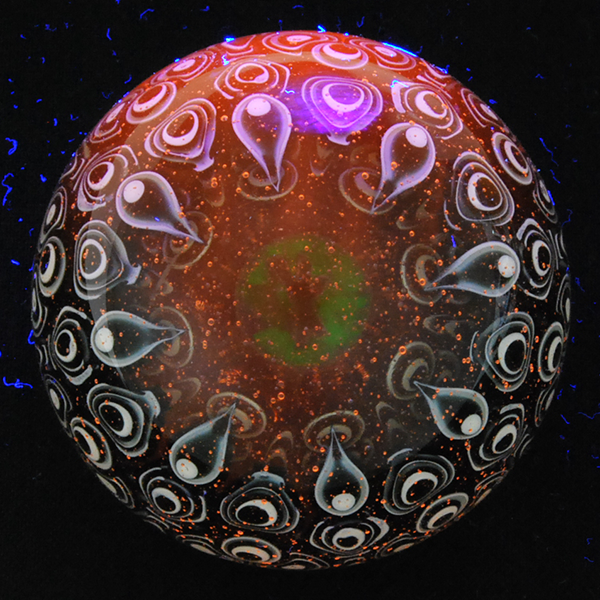 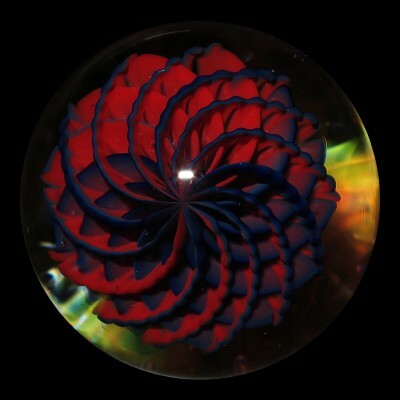 We offer glass marbles for sale by many of Japan’s best glass artists, as well as a number of the best marble artists from America. 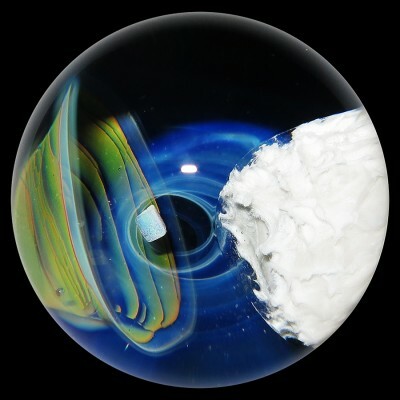 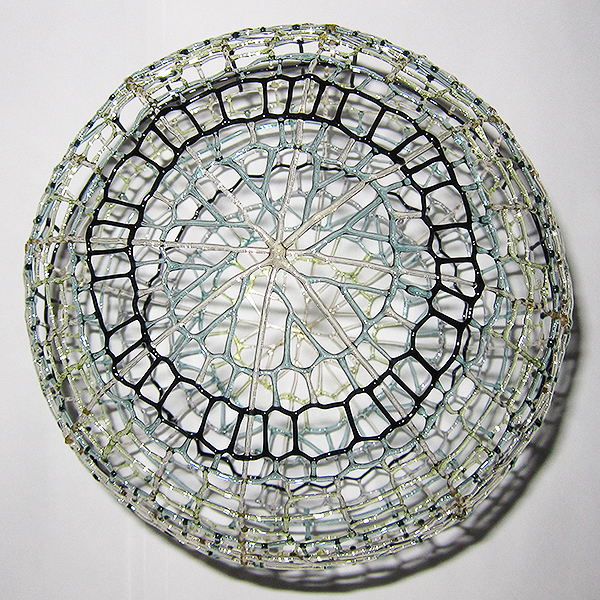 View Cart "Koichi Yajima – 1.33″ – Retti Marble" was successfully added to your cart.